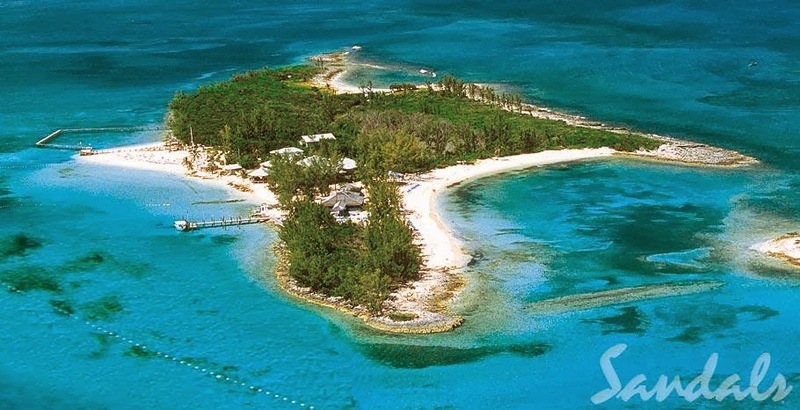 Several Paradise Island Resorts, along with the Bahamas Tourist Board, are offering $250 "Instant Savings" for travelers booking air-inclusive stays of 4 nights or more, along with other specials. The ultimate Caribbean mega resort and water park! 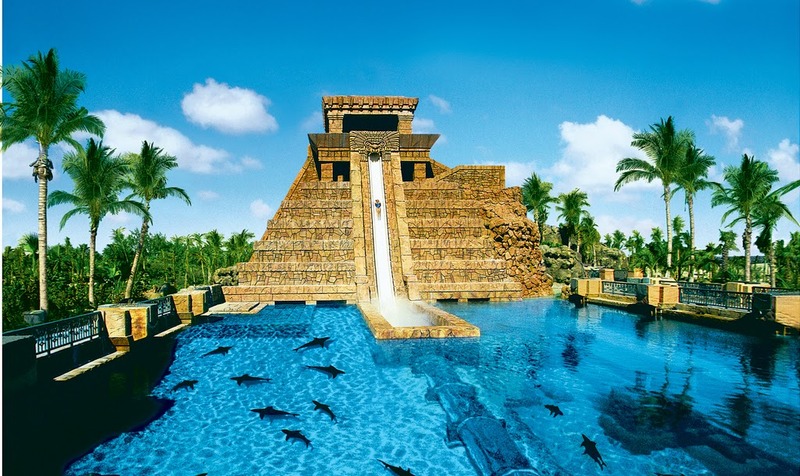 Atlantis Paradise Island’s “Spring Travel Offer” features special rates starting from $59 per person, per night for a family of four, in addition to a $300 resort credit. Two unique destinations in one! At Comfort Suites Paradise Island, Kids stay, play & eat FREE! Comfort Suites offers affordable accommodations, and new updated Junior Suites, aong with free wireless connection PLUS access to all amenities at the famed Atlantis Resort. 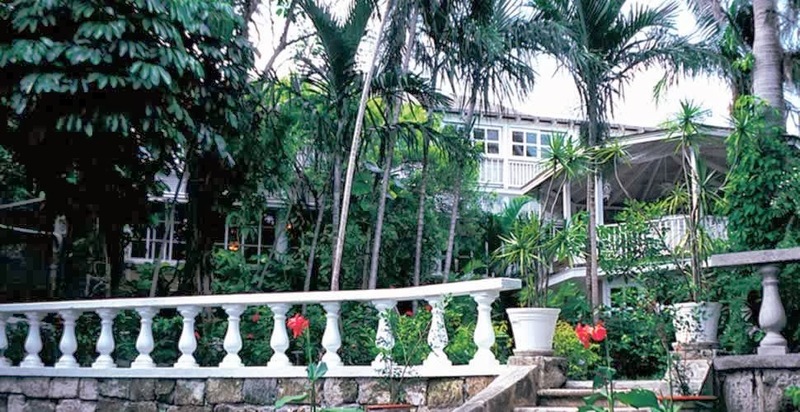 The historic Graycliff Hotel, in the heart of Nassau, is offering 25% off when you book by April 30 for travel between April 27 and December 20, 2014. Rates start at $262.50 per night for double occupancy. The 5 star Graycliff Restaurant, recognized as one of the top dining establishments in the world, along with an award winning wine cellar with the third largest private collection in the world. Check out ALL the deals!